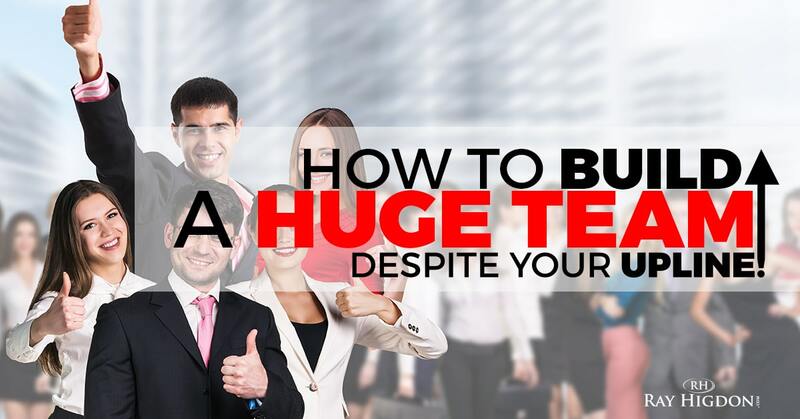 How to Build an MLM Team..Despite your Upline! 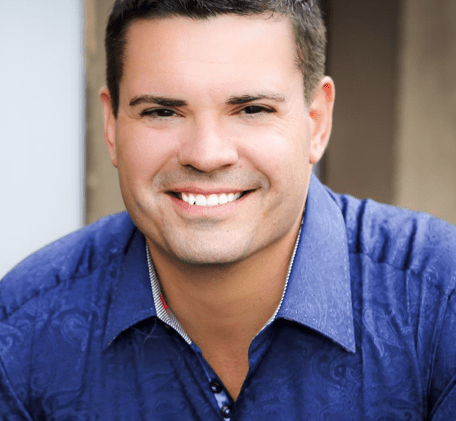 Are you serious about building an MLM team but your upline isn’t the best or even remotely supportive? You can build a thriving MLM team with or without a great upline, let us show you how! Build your MLM Team, Despite your Upline! I would encourage you to look at your up-line as an optional bonus. You’re up-line, if they’re supportive and amazing and a leader and they’re showing up and they’re helping you out, then that’s a awesome optional bonus, but not a requirement. If you require someone holding your hand, someone being there, someone doing three way calls, if you require that stuff then you may have some issues. You may have some problems building a large MLM team and accomplishing the kind of goals that you’re wanting to accomplish. My suggestion is that you need to embrace the fact that you can make it happen with or without them. IAt the end of the day it still comes down to you. You are the one responsible for building your MLM team. You’re the one that’s going to put food on the table. You’re the one that’s going to make the difference or not. Was this helpful? Feel free to share! Once you embrace the fact that YOU can build an MLM team no matter what, you will be free of ANY excuses! Great information, some of my upline, who’s sponsor’s have quit, will find this very helpful.